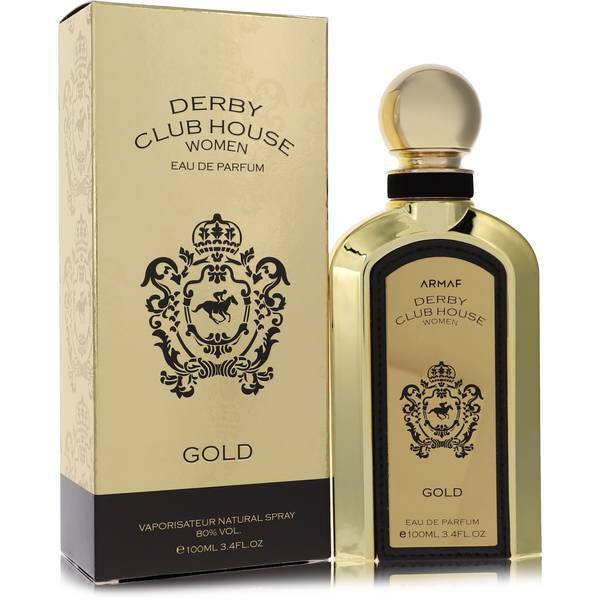 Armaf Derby Club House Gold Perfume by Armaf, Armaf Derby Club House Gold by Armaf is an oriental floral perfume designed for women . 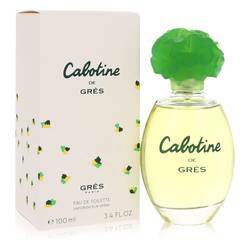 The brand has a similar masculine scent by the same name and in coordinating packaging. The feminine fragrance boasts a sensual adventure for the wearer. 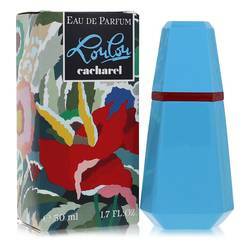 It starts by introducing top notes of tangy black currant, juicy orange, bitter bergamot and sweet mandarin orange. As the heart starts to blend in, the perfume takes a turn toward a sweet, floral garden with Read More Read More notes of heliotrope, tuberose and jasmine. 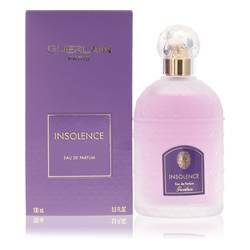 The base notes of tonka bean, cashmeran and vanilla create a warm, comforting finish for the intoxicatingly bold perfume. 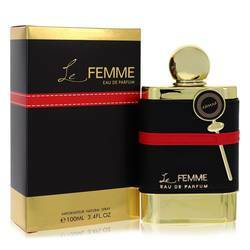 Armaf is a global fragrance brand known for creating innovative, daring colognes and perfumes. The company is based out of the United Arab Emirates. Each fragrance is designed to be unique from the aroma to the packaging. Armaf Derby Club House Gold comes in a striking gold bottle with a rounded stopper. The black accents give the bottle a sophisticated look. All products are original, authentic name brands. We do not sell knockoffs or imitations.